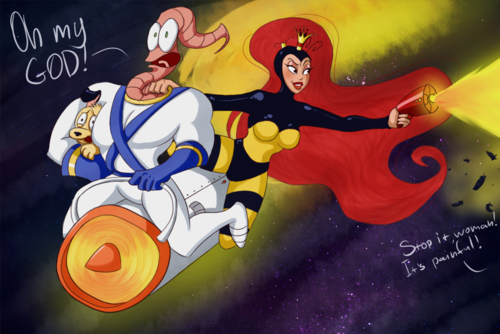 Earthworm Jim and Princess Whats-Her-Name. 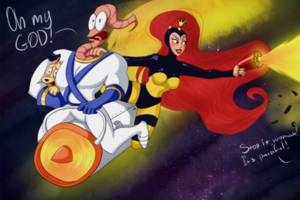 Earthworm Jim. Wallpaper and background images in the hoạt hình club tagged: photo cartoons.